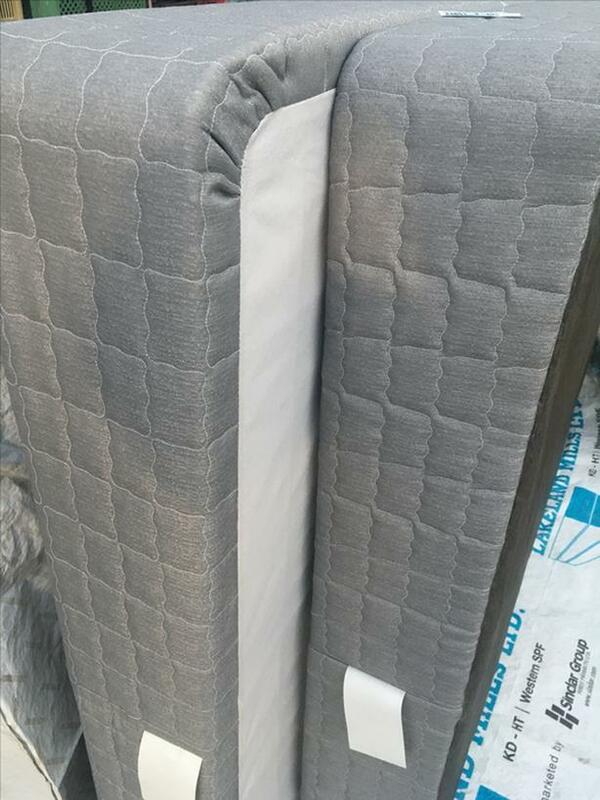 Box Spring x2 / Queen size. Like NEW! Came from Extremely Clean NON Smoking Home.